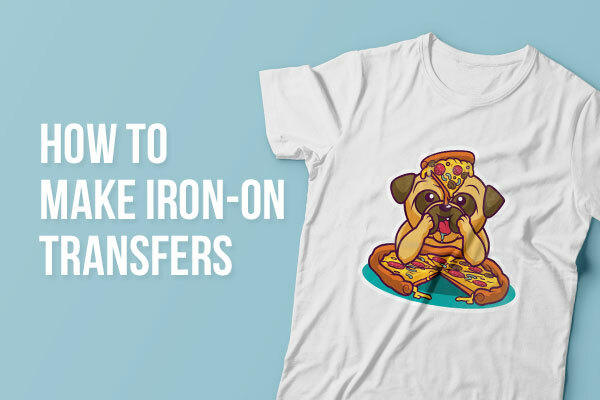 Ever wondered how to make an Iron-On Transfer at home? We thought we would share with you how to create and apply your very own Iron-On Transfer and it is not as hard as you think! Before designing, you must consider is the color of the material you are using. Depending on whether the material is light or dark there will be slightly different steps, which we will tell you, and a difference in the type of transfer required. For light colored fabric you will need to use a “light-fabric iron-on transfer” and for dark fabric, you will need a “dark-fabric iron-on transfer”. Besides the iron-on transfer, you will also need a few basic items: the garment/material you are using, scissors, a pillow case, and an iron. Set up your image and be sure it is at the proper resolution, 300dpi is a good resolution for print images. For light-fabric you will need to reverse any text as it will print out backward, dark-fabric does not require this as it will print out as it appears on the screen. 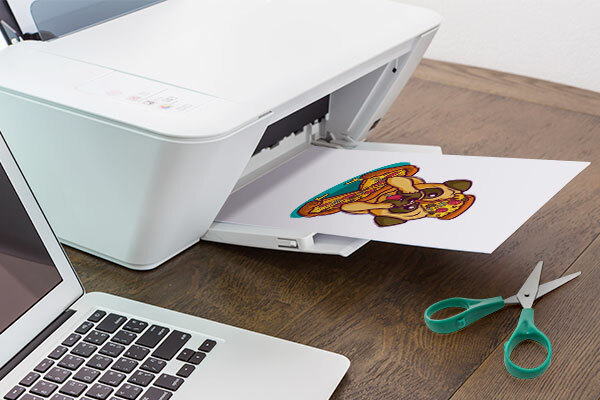 Once your art is properly set up you can proceed to print your image onto the transfer paper. After the image has printed let the ink dry for a few minutes before touching it. When the ink has dried then it is time to cut out your image. When cutting out your image, try to follow as closely as you can to the image so there is not a lot of white/black space lingering around your art. For dark-fabric transfers, you will have to peel the back of the transfer off. 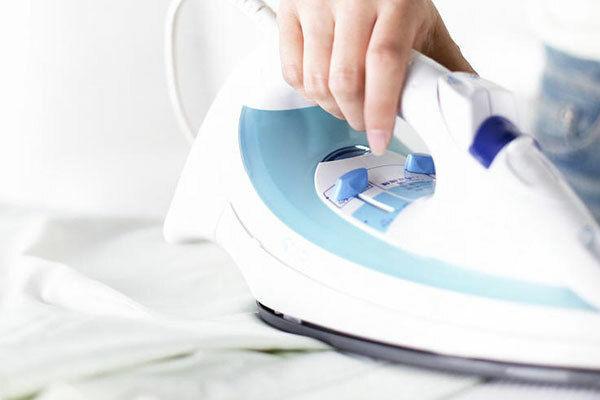 Pre-iron your garment/fabric and the pillow case so there are no wrinkles in the area you are applying the transfer. Place the garment on top of the pillowcase (you do not need an ironing board, and the transfer onto the shirt where you want to apply it. Iron over the transfer for 15 - 20 seconds (or as recommended by the instructions), and then let it completely cool down. Once the transfer has completely cooled then peel off the transfer paper slowly. If you see the transfer lifting at all then stop and iron again for a few more seconds. Congratulations you have officially learned how to make and apply your own iron-on transfer, of course, you could skip a few steps by ordering your Iron-On Transfer directly from us at StickerYou. 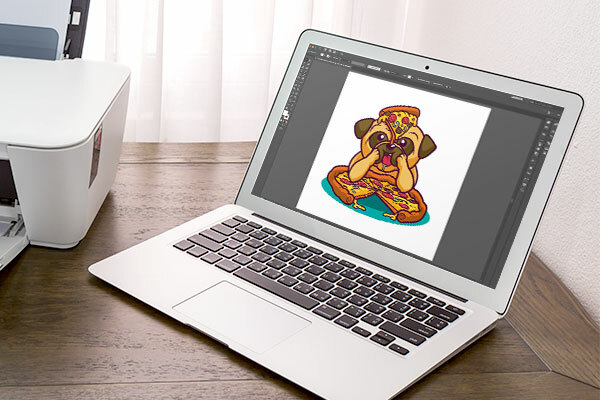 With StickerYou it has never been easier to design transfers and wear your art wherever you go. Any size, any shape, any quantity.